We are launching a new game on March 20th 2014 - Roll Back Home - a black & white adventure. 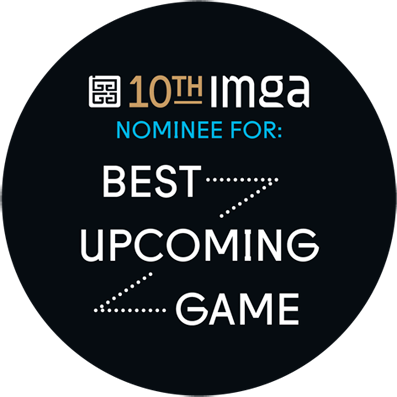 And we are off to a good start - it was just nominated for "Best Upcoming Game" at IMGA. Looks very awesome, good work!